If you’re looking for a pumpkin dessert recipe that’s dairy free, healthy, vegan, gluten free, paleo, and sugar free, you’ve got to check out my Creamy Coconut Pumpkin Pie Mousse recipe. No matter what kind of diet you or your guests are following, this is the ideal pumpkin pie mousse recipe to serve during fall holidays like Halloween and Thanksgiving. 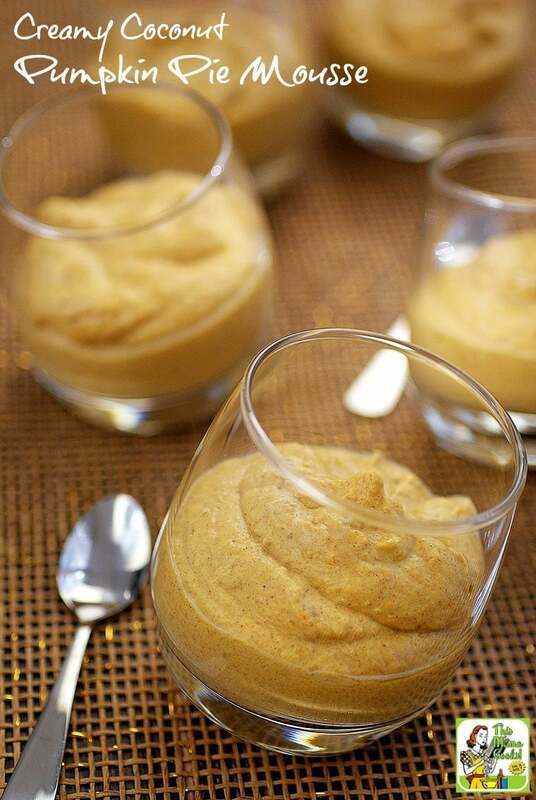 Unfortunately, this pumpkin pie mousse recipe isn't low calorie due to the coconut cream. So watch your portions! This Creamy Coconut Pumpkin Pie Mousse recipe is as easy to make since it only contains four ingredients and is no bake. However, it does take a little bit of planning as you have to put the can of coconut cream in the refrigerator overnight. If you’re dairy free, just start keeping a can or two of the coconut cream in the refrigerator. That way, you always have some ready to go to make “whipped cream” for desserts or in this case for Creamy Coconut Pumpkin Pie Mousse! Creamy Coconut Pumpkin Pie Mousse would also make a wonderful no bake pumpkin pie filling recipe! To keep it gluten free, use a gluten free pie crust. I like Mi-Del Gluten Free Pie Crusts. Several of their pie crust flavors would be delicious for this pumpkin pie mousse recipe, such as chocolate snaps, graham, or ginger snaps. Coconut cream is thicker than coconut milk because it contains less water. 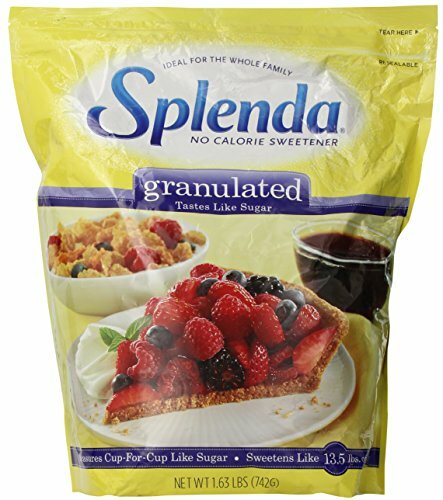 Some brands may contain thickeners like xanthan gum, which are fine. However, stay away from any brands with sugar as those are usually meant for making pina coladas. You can also use full fat coconut milk in the Gluten Free Deep Dish Pumpkin & Coconut Cream Pie recipe. Just pour off any coconut water you’ll find after refrigerating overnight. (Save the coconut water for smoothies or soups!) You won’t get as much cream as a full can of coconut cream, so use less sugar. 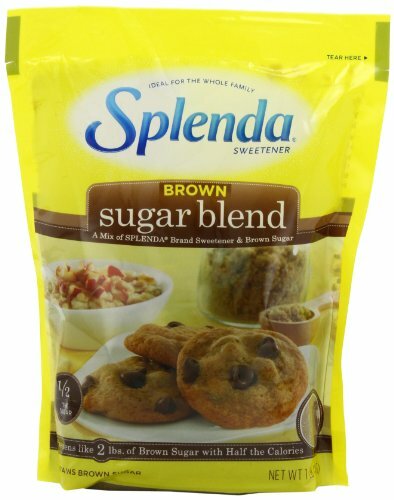 When it comes to using sugar substitutes, I’m all about using products that you feel comfortable serving to your family. 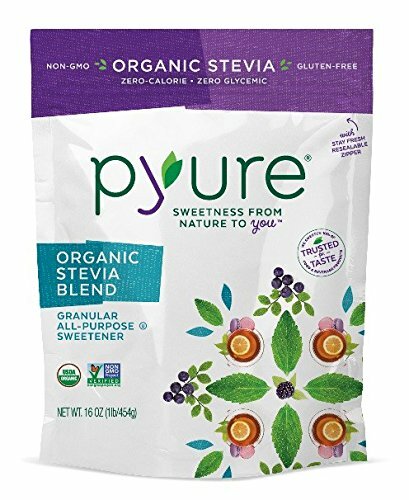 I use both natural and conventional sugar substitutes in my cooking and make no judgments in what you should use at your home. 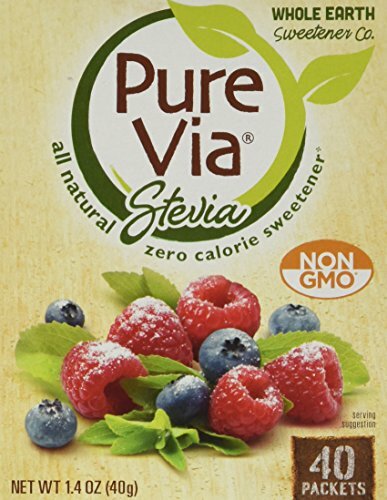 Originally, this recipe called for powdered stevia instead of sugar. 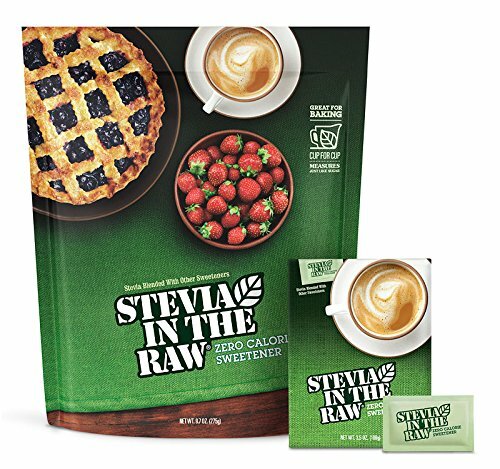 Some people find stevia is somewhat bitter, but I didn’t notice that in this pumpkin pie mousse recipe. 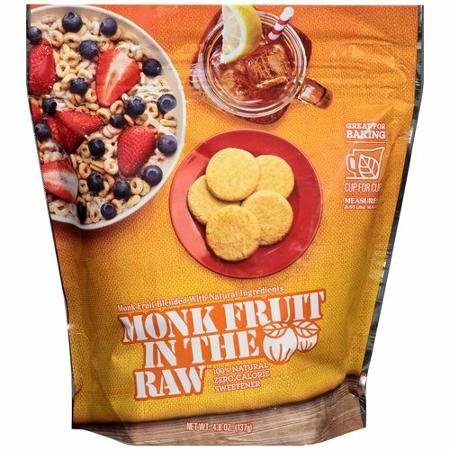 My favorite natural no calorie sweetener is Monk Fruit in the Raw. It works just as well as sugar in baking and cooking. If you don’t like sugar substitutes – for whatever reason – feel free to use regular sugar. 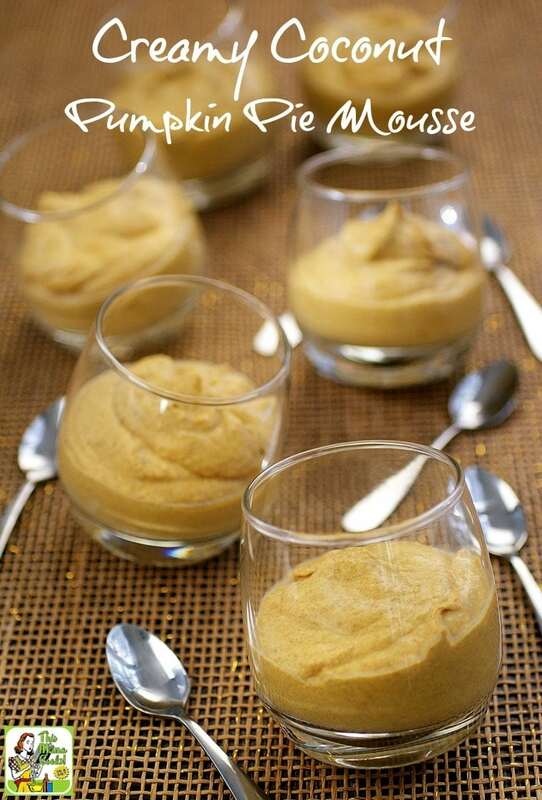 You could also experiment with agave syrup or maple syrup in this pumpkin pie mousse recipe. Start with a couple of tablespoons and add more to taste. Speaking of adding to taste, one reader commented that she thought I used too much pumpkin pie spice in my Creamy Coconut Pumpkin Pie Mousse recipe. You may want to start with 1 tablespoon of pumpkin pie spice. Have a taste. Then add a few more teaspoons more to your liking. Place bowl and wire whip beater from your stand mixer in refrigerator for 15 minutes to chill. Put pumpkin puree, pumpkin pie spice, and sugar substitute in a large bowl. Mix until ingredients are thoroughly incorporated. Prepare the coconut whipped cream by spooning the chilled coconut cream into the chilled bowl. Whip on medium high like you would whipping cream until it’s light and fluffy and soft peaks form. Do not overbeat. Gently fold coconut whipped cream into pumpkin mixture until well blended. Place bowl in refrigerator for 15 minutes while you clean up. Dish into bowls and serve. Originally published on November 4, 2014. Updated with new pictures and information. Thanks for this fabulous recipe….thanksgiving dessert for 6, ready in under 10 minutes…does it get any better than that? I found i only needed 1 T of the pumpkin pie spice, but i did make my own from fresh ground spices. Thanks JP. 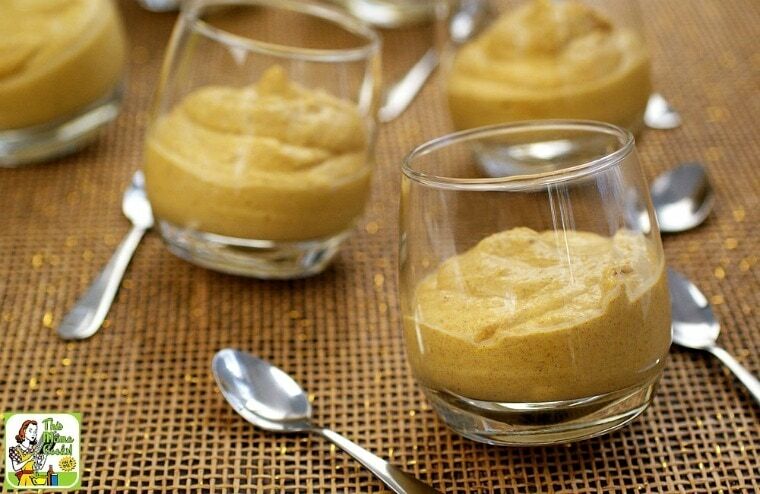 Yes, some people like less pumpkin pie spice in their mousse. I’m guessing because your spices are freshly ground, that means they’re more potent. Happy Thanksgiving from Port Moody, BC! You can certainly make the mousse the day before serving. love that this is vegan and low carb! But I tried to make it and there was WAY too much pumpkin pie spice – maybe it’s a typo and should be 2 TEASPOONS not 2 TABLESPOONS? I will definitely try it again but use less spice and add a touch of vanilla. Hey there Sayra, I just made a very similar pumpkin pie to this pumpkin mousse. (Gluten Free Deep Dish Pumpkin & Coconut Cream Pie at link to thismamacooks.com.) It also has 2 tablespoons pumpkin pie spice. I originally started with 2 teaspoons, and could barely taste the spice so eventually went with 2 tablespoons and the pie – which has similar portions – turned out great. So I guess we have a different taste preference. But that’s not a problem – you can add as much or as little pumpkin pie spice as you like. This recipe is very adjustable. These sound yummy! 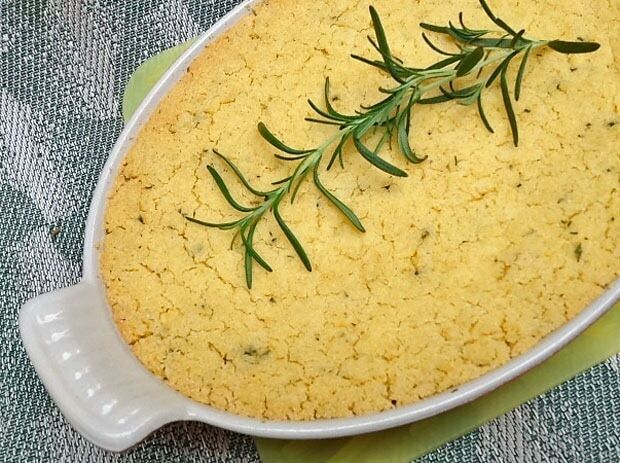 Perfect for a Thanksgiving alternative with an unexpected flavor. Love that you used coconut cream in this!! Oh, yeah! My family loves mousse…and this would be excellent on my Thanksgiving buffet! I’ve been toying around with the idea of doing away with pie altogether for Thanksgiving this year. Maybe make an apple crisp, and a pumpkin trifle or mousse. This recipe would be perfect! 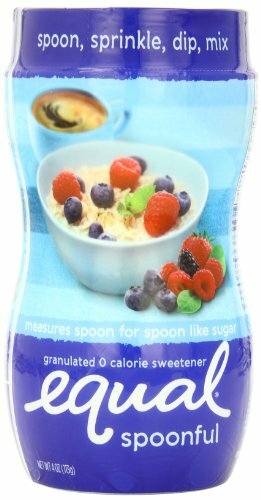 I love how simple this dessert is! Looks Amazing!!! This is so simple for a mousse. I love that it is healthier and allergy friendly.